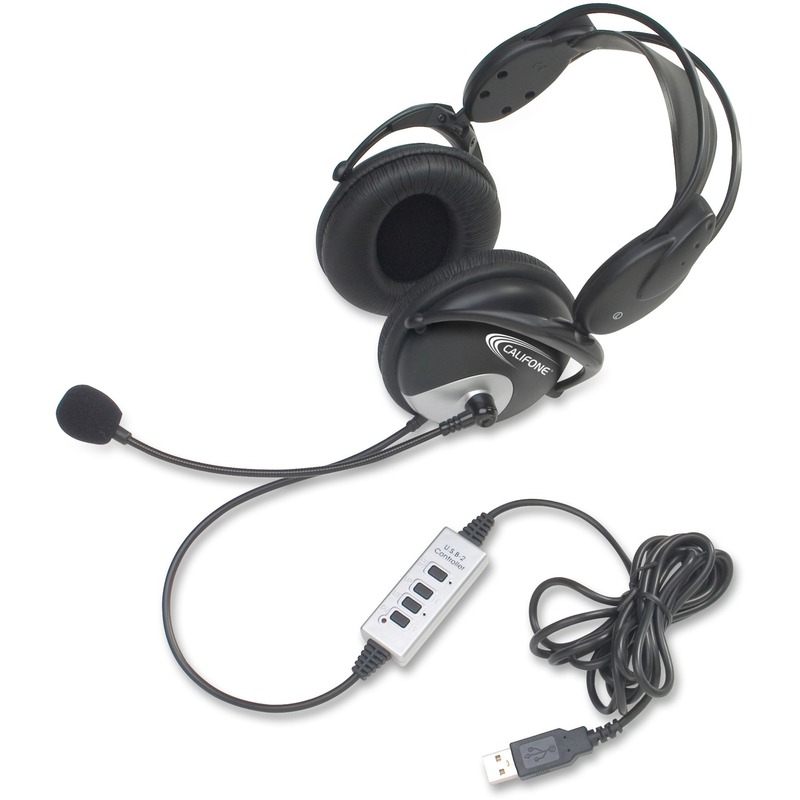 Stereo headset with boom microphone is designed for computer and audio device. 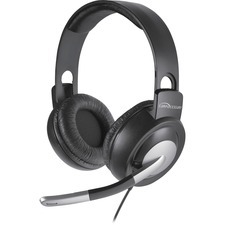 Stereo speakers have 40mm drivers, a 20 Hz-20 kHz frequency response and a 32 OHM impedance. 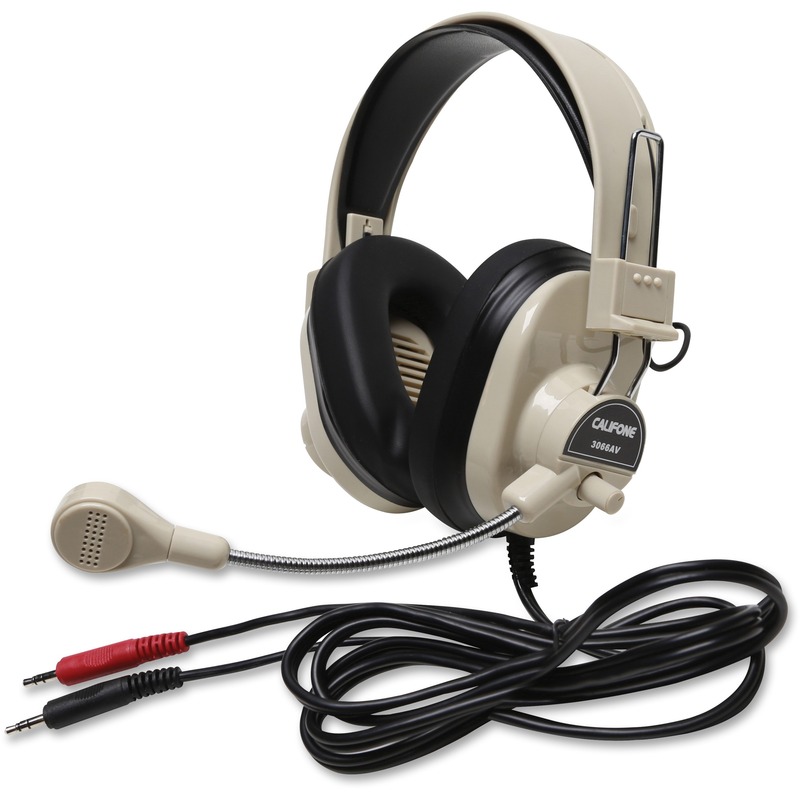 The maximum input is 110 MW with 112 +/- 4 dB sensitivity. 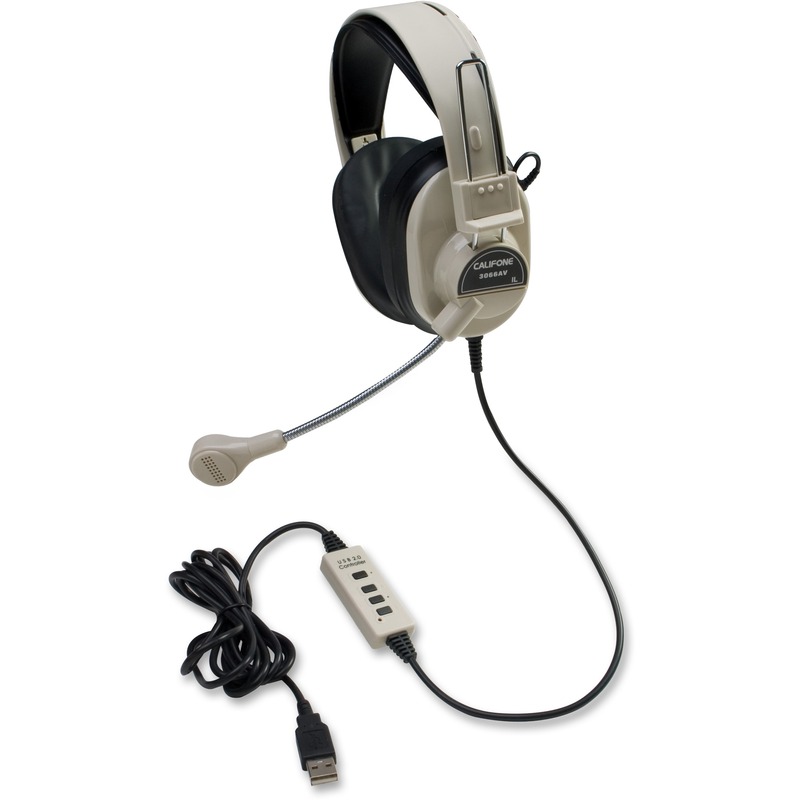 Headset also features an omnidirectional microphone with a 100-10 kHz frequency, -54 +/- 3 dB sensitivity and 2.2K OHM impedance. The cord is long enough for plenty of movement at 8'.